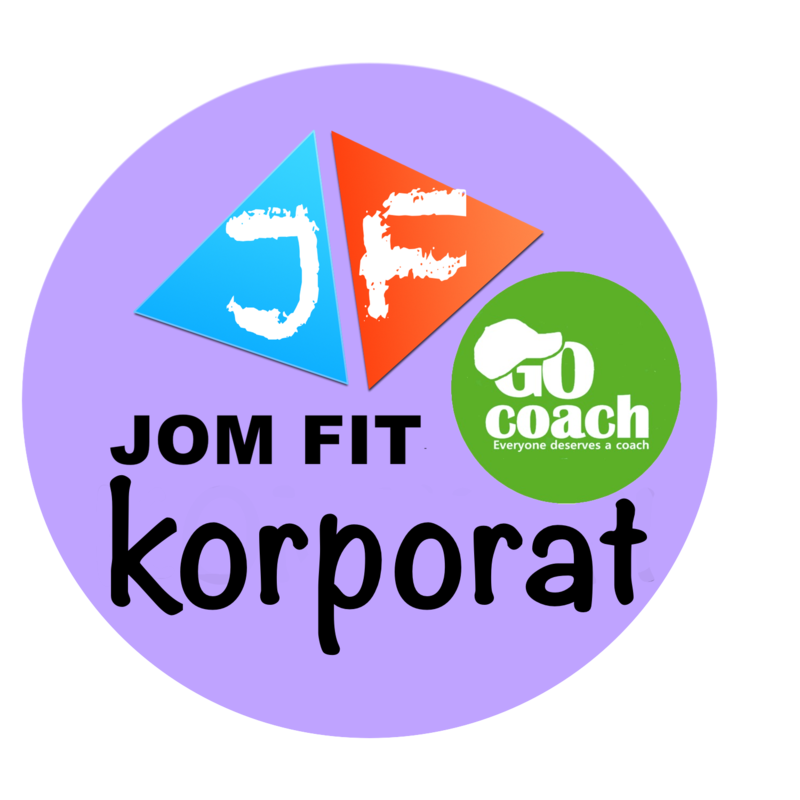 We are sports coaching providers. Our main principle is for players to have at least 12 hours of coaching (one hour each week for three months). **by January 2020, it is a MUST/COMPALSORY to all GO COACH coaches to enroll at least Sports Science Course Level 1. 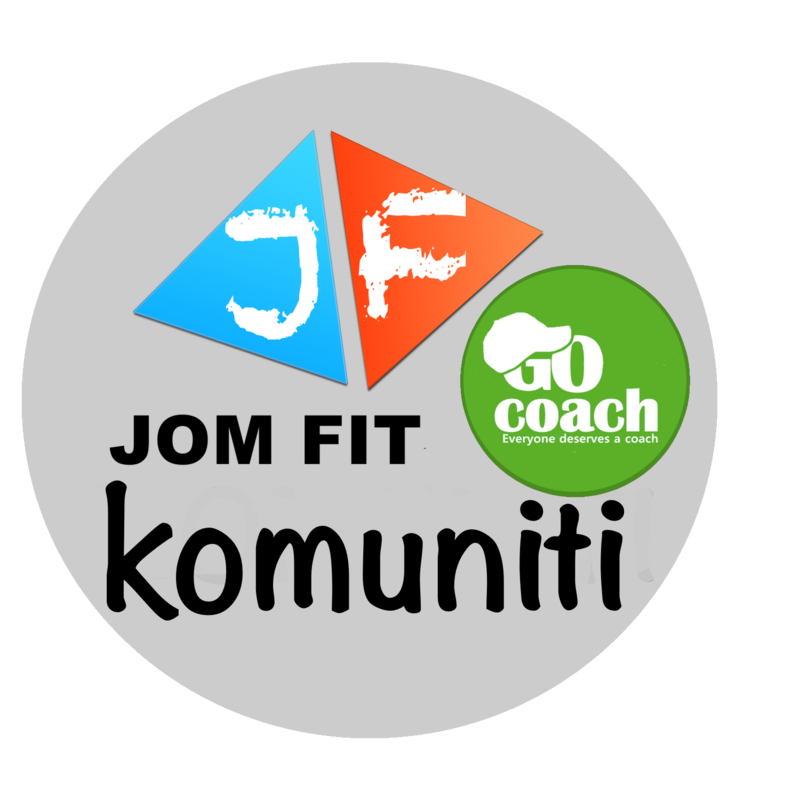 As alow as RM80/hour and can be shared up to 15 players!! 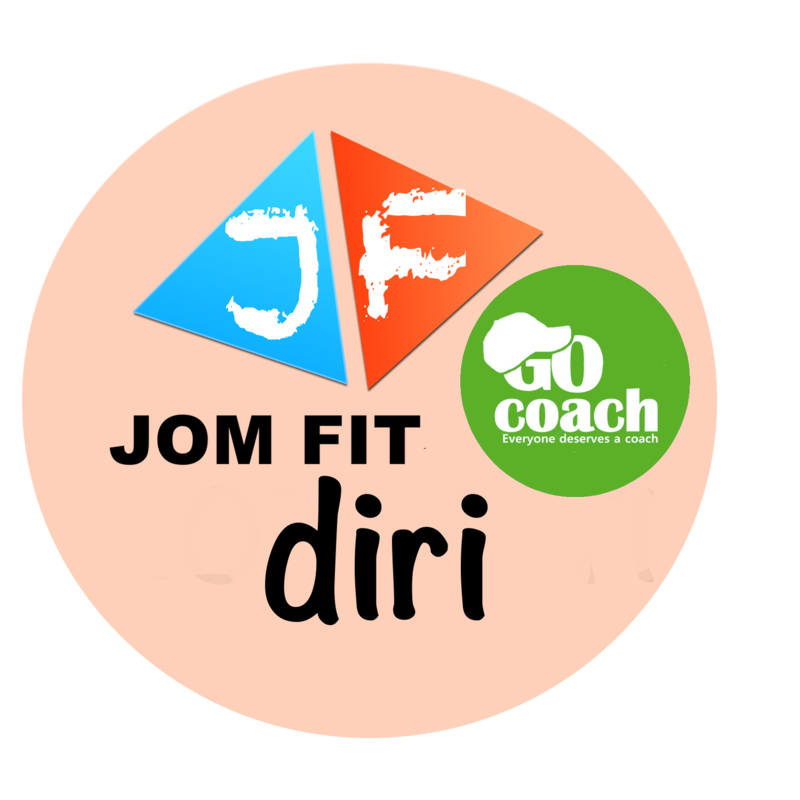 One-to-one coaching (Jom Fit Diri). Can be shared up to 2 players. Discuss with us at least 3-4 weeks before the event.